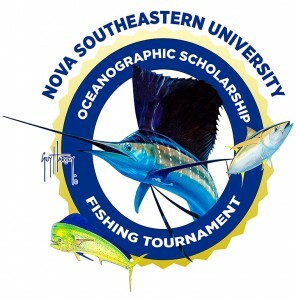 The NSU Scholarship Fishing Tournament was created as a way to help provide financial assistance to qualified students so they can follow their educational dreams. The proceeds from the tournament help fund scholarships that attract, retain, encourage and support high-achieving marine sciences students. In keeping with the college’s dedication to marine conservation, the tournament is a catch and release of billfish and a responsible take of fun fish. To RSVP or purchase tickets, please call 305-812-2179 or via email (judy@imageworkscorp.com). For more information, please visit the tournament’s website.